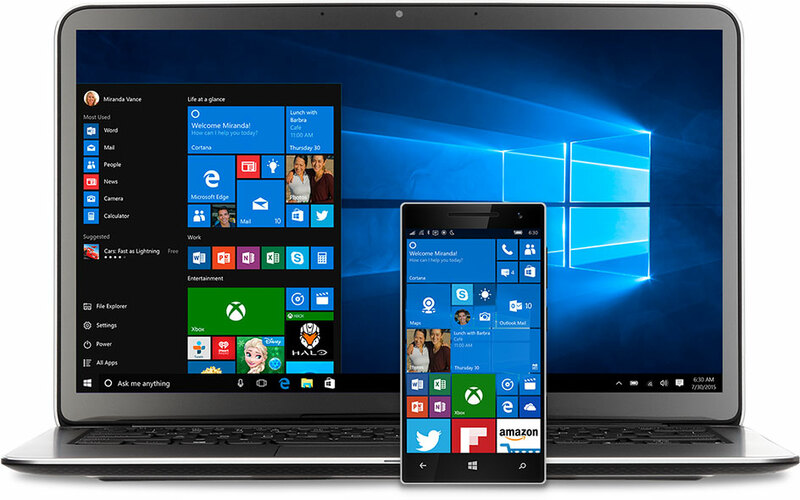 Windows 10 Mobile build 10.0.15063.728 is now available for download. The latest cumulative update includes a minor bug fix for the OS. oad. The company also rolled out update KB4048954 (OS Build 15063.728) for PCs.